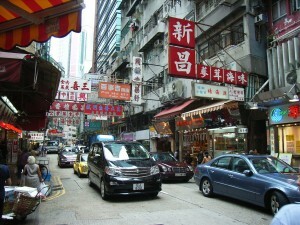 Wan Chai Road, Wan Chai, Hong Kong SAR. 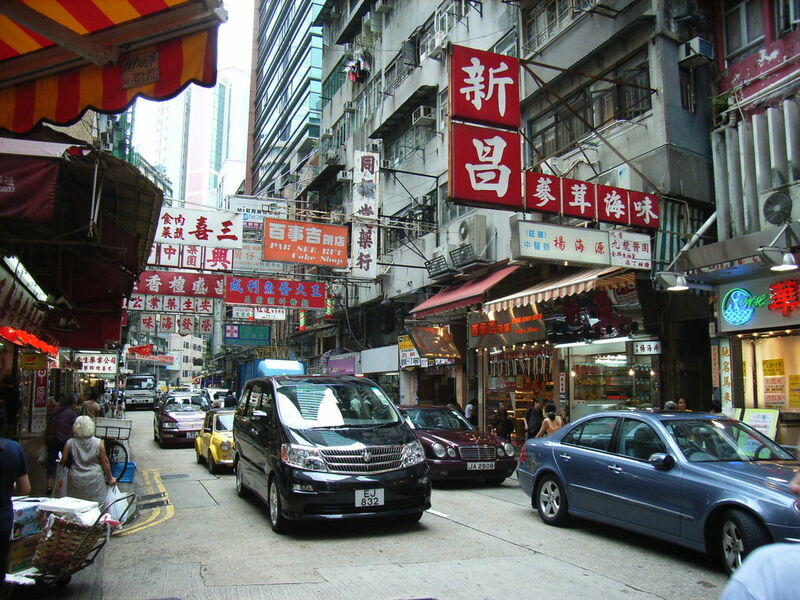 Gatecoin is headquartered at 1804 Lucky Centre, 165 Wan Chai Road. Gatecoin, a Hong Kong-based cryptocurrency exchange, is raising funds in order to reimburse lost assets following a cyberattack in May in which $2 million USD worth of digital assets were stolen, reported the Hong Kong Free Press. Gatecoin said it let go two technology staff members and is hiring new staff before an anticipated relaunch at the end of July. It said it was raising funds through equity investment, debenture investment and profits generated from block trades. “Our first priority is working to enable our clients to withdraw their funds in Ether (ETH) which was the main crypto-asset stolen during the breach,” said Gatecoin marketing manager Thomas Glucksmann to the Hong Kong Free Press. He said it may take several weeks to reimburse stolen assets in full by raising funds. 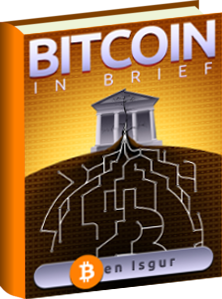 The exchange said that up to 18,500 ethers and 250 bitcoins were lost in the cyberattack. It said it cannot share more details about the cause of the breach at this time as there is an ongoing cyber-crime investigation.